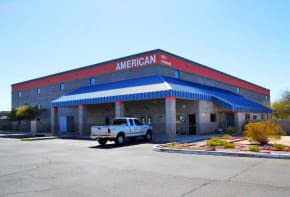 American Self Storage in Yuma, AZ, offers air-cooled units in a convenient location. In addition to air-cooled units, American Self Storage also specializes in covered RV and boat storage. 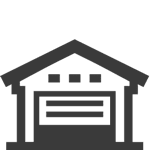 Our enclosed self-storage building includes a covered loading and unloading area, which means you won’t have to worry about exposure to the elements, no matter the weather. 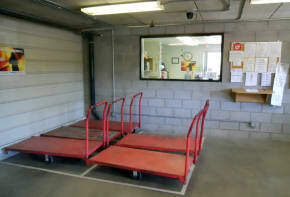 We have dollies and carts available for your convenience, which helps you move into your air-cooled self-storage unit. 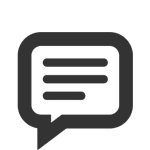 When you’re here, rest assured that one of our friendly and professional team members will assist you and provide an exceptional self-storage experience. 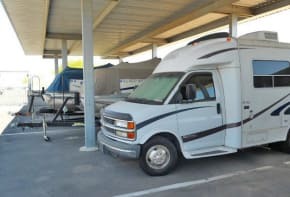 American Self Storage provides the perfect space for RV and boat storage in Yuma. 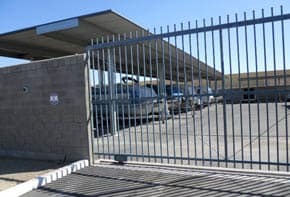 Our covered RV storage parking area sits within the facility behind a second electronic gate. The RV storage area requires a personalized pin code for entry, which minimizes the amount of traffic. When you’re not boating the nearby Colorado River or taking your RV for an adventure on the open road, your investments will find a reliable home at American Self Storage. 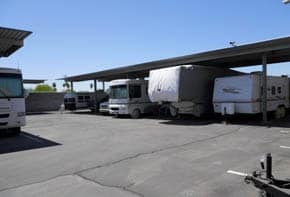 RV parking spaces range from 20-foot to 40-foot and include overhead coverage. 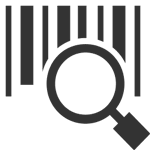 American Self Storage operates an RV storage facility with a digital surveillance system in place. 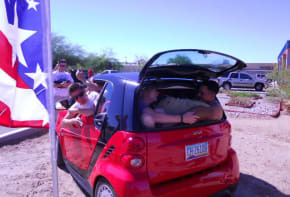 With senior, police, and fire discounts available, our month-to-month rentals become even more affordable. 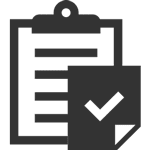 Expect to be treated with respect by our friendly staff, who are dedicated to providing our customers with a convenient and professional self-storage experience. 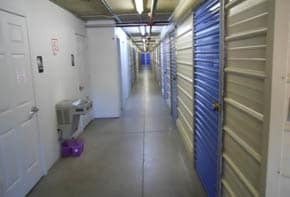 Have a Self-Storage question? Please Call 928-597-0942.